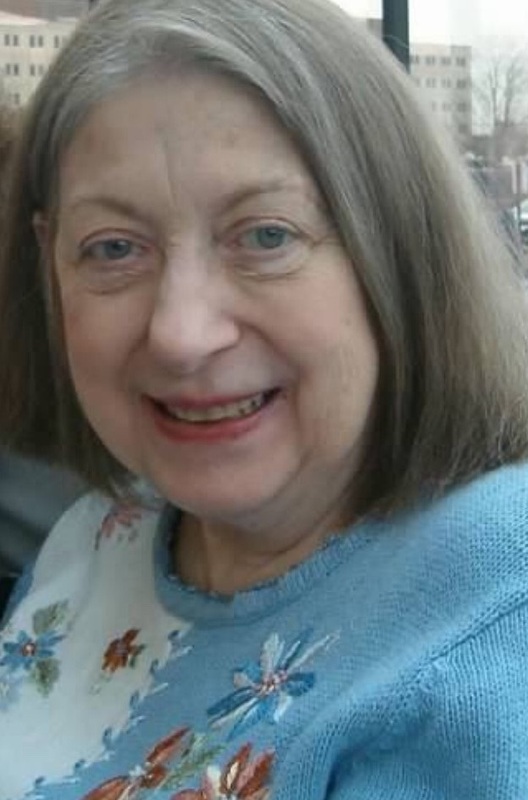 WATERLOO – Karen Kay Taylor Ulmanis, 77, of Waterloo, died Saturday, January 5, at Ravenwood Specialty Care. She was born on April 1, 1941, the daughter of John (Dewey) Taylor and Loraine Vedetta Burrows of LaPorte City, Iowa. Karen was raised on a farm south of LaPorte City, attended Geneseo Consolidated School and graduated from there in 1959. Karen graduated from the State College of Iowa (University of Northern Iowa) with a BA Degree in Music Education. She taught music at Grundy Center. Then in 1965, she moved to San Diego, CA, where she taught school for four years. Karen then served as leasing specialist, activities director, and manager for a large apartment complex. To continue her music, Karen performed in the San Diego Starlight Opera and sang in the First Presbyterian Church choir. In 1973, Karen married John Ulmanis. They were later divorced. Karen worked for the Music Corner in Waterloo and taught private piano lessons. She sang in the Sunnyside Temple Church choir and the Metropolitan Chorale. Karen continued working at the Music Corner until ill health forced her to quit working. Karen continued to give private piano lessons for many years. Survivors: two brothers, Donald (Mary) Taylor, Merlin (Lois) Taylor, and sister-in-law Marge Taylor and many nieces and nephews. Preceded in death by: her parents, half-sister and brother-in-law Virginia (Keith) Riggins, half-brother and sister-in-law Orlin (Flora) Taylor, and brother Lyle Taylor. Family Directed Celebration of Life: will be held March 23 at the Geneseo United Methodist Church, Buckingham, Iowa, with burial in the church cemetery. Memorials: in lieu of flowers, memorials to Geneseo United Methodist Church of Buckingham, Iowa, or Cedar Valley Hospice of Waterloo.